Perfect for a make your own art and craft! 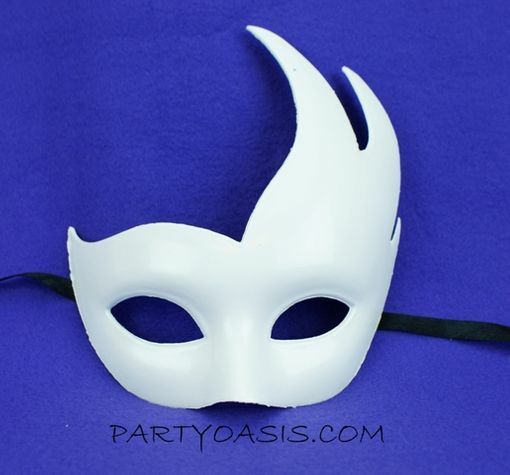 Have a hands on party activity at your next masquerade themed party. Wearable with black ribbon ties.